18ft Dry Slide Can Also Go Indoors! 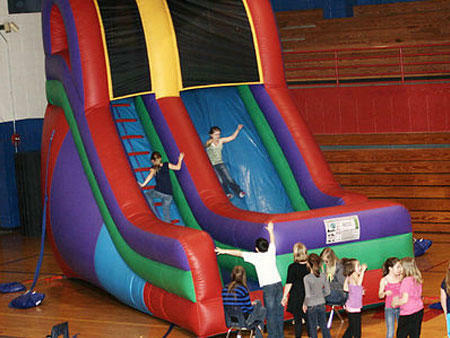 The shear size of this 18' inflatable slide will increase the excitement level of every guest at your event. 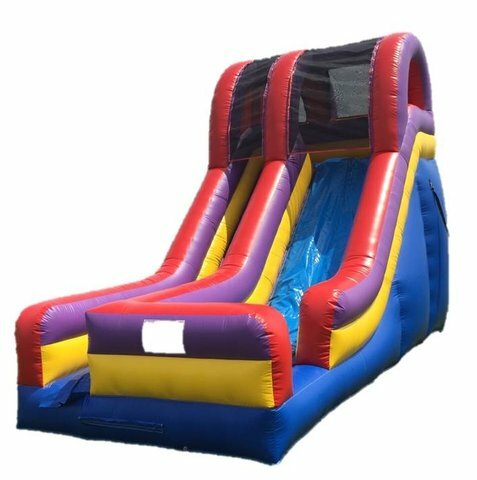 This 18' Inflatable Slide offers a steep slide that will have your guests rushing up and down all day long.